Known as the ‘Mad Carpenter,” Ludwig Tessnow's murdered at least 4 children between 1898 and 1901, literally tearing them apart. 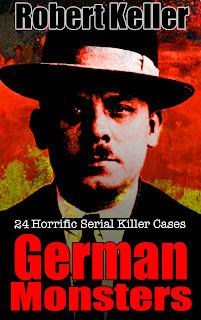 The case is a milestone in the annals of crime and detection, because it was the first solved by blood analysis. 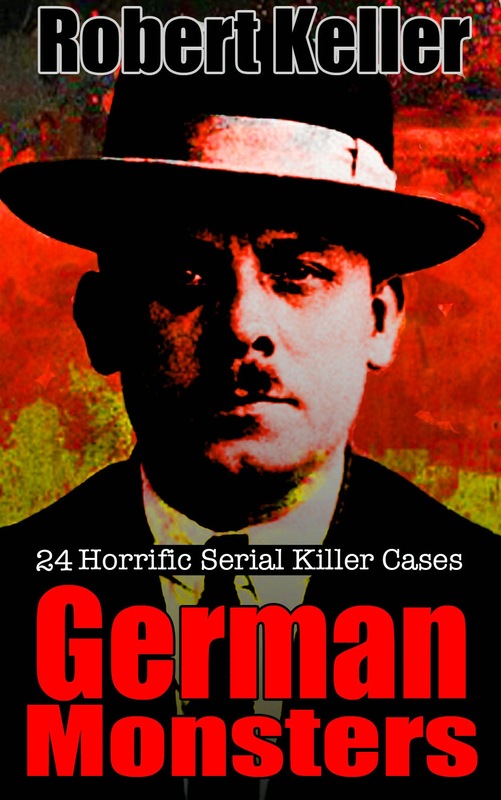 The first double homicide occurred in Lechtingen, Germany on September 9, 1898. Two young girls had gone missing and were later found in nearby woods, savagely killed and dismembered. A local carpenter, Ludwig Tessnow, had been seen near the murder scene and was questioned about suspicious stains on his clothing. Tessnow claimed the spots were wood dye and with no way to prove otherwise the police were forced to let him go. Nearly three years later, on July 1, 1901, Tessnow again fell under suspicion when two brothers, aged six and eight, were found gruesomely dismembered in the woods of Rugen Island. The two youngsters had last been seen talking to Tessnow and again Tessnow’s clothes were covered in brown stains that he claimed were from wood dye. Unfortunately for Tessnow, a biologist by the name of Paul Uhlenhuth, had been working on a process for distinguishing blood from other substances, and also for detecting the difference between human and animal blood. When this new process was applied to Tessnow’s clothing it proved that the stains were human blood. Tessnow was arrested, tried and convicted of the double murder. He was executed by beheading in 1904.